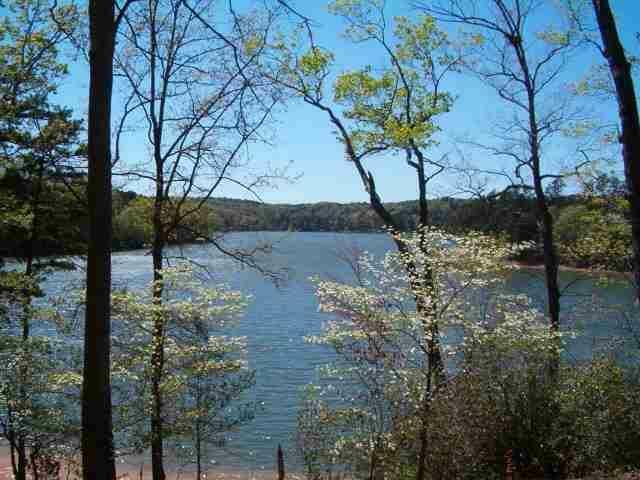 Panoramic view of Lake Hartwell and the Appalachian Mountains. 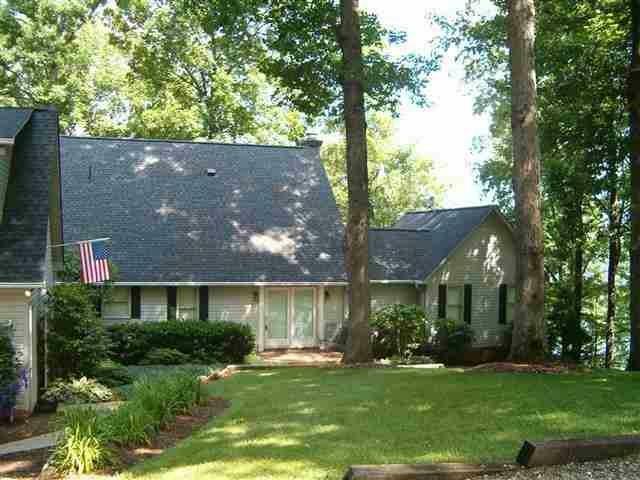 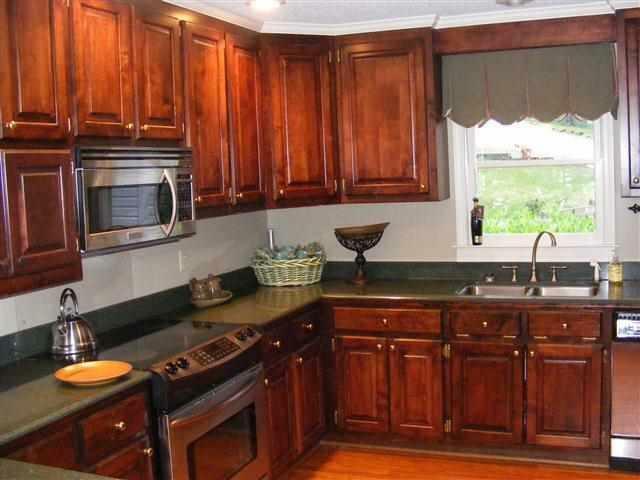 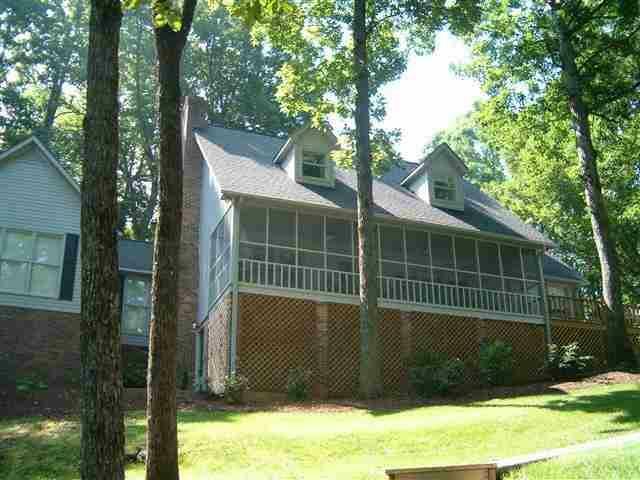 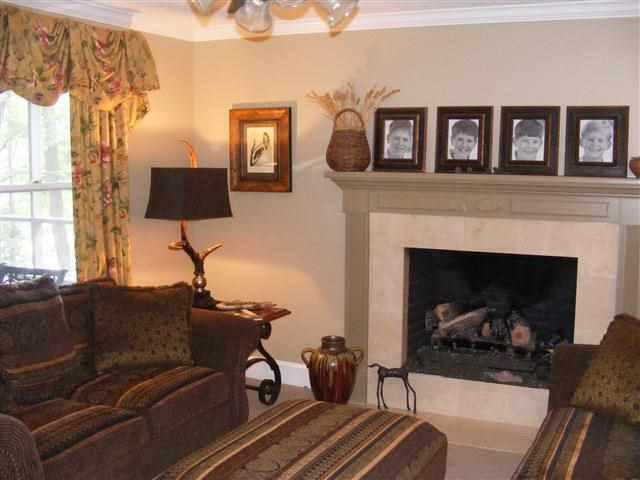 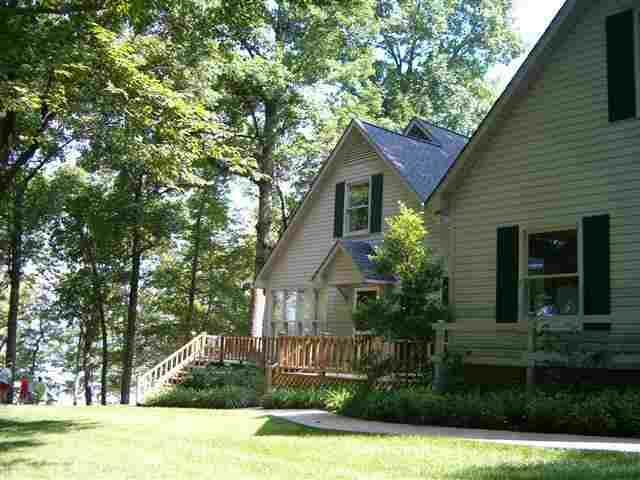 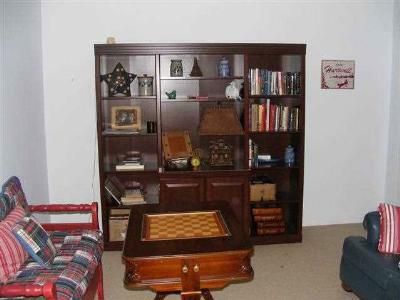 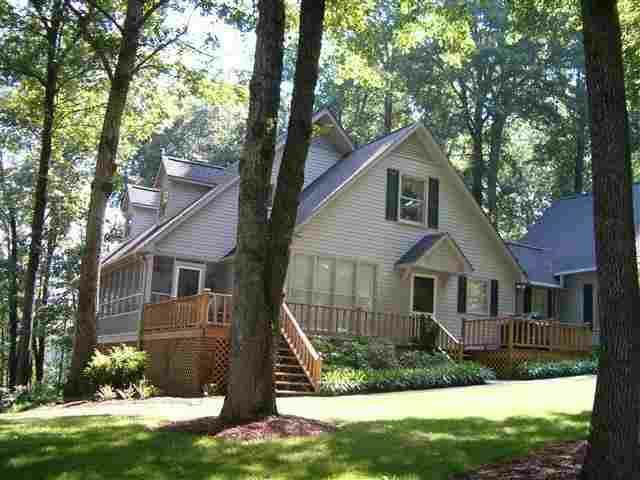 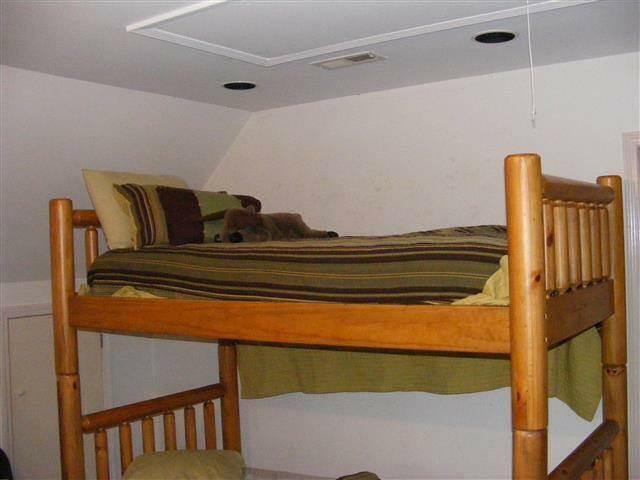 4 bedrooms and 4 baths make this a great home for a large family or for entertaining. 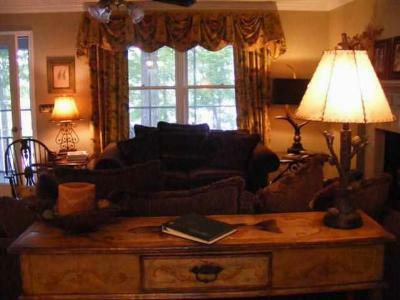 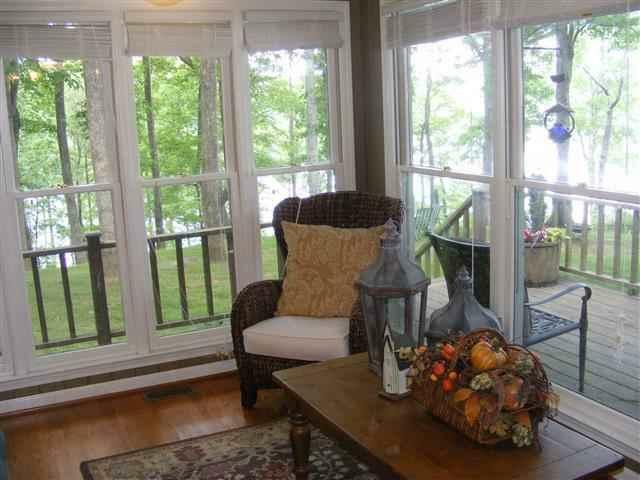 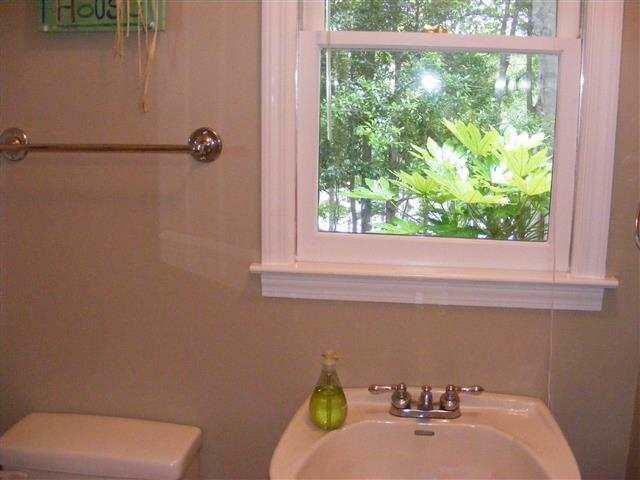 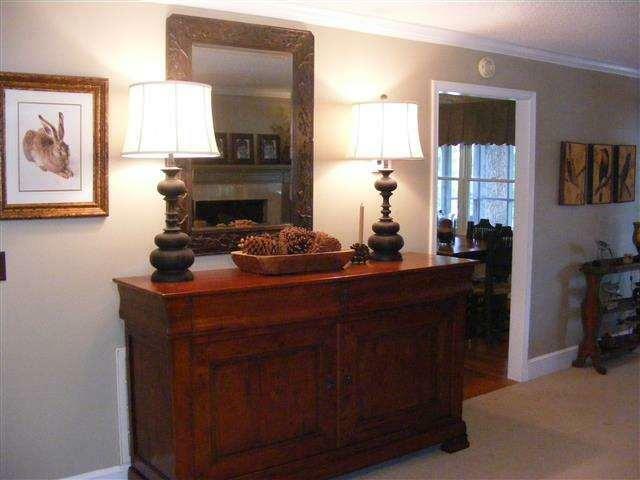 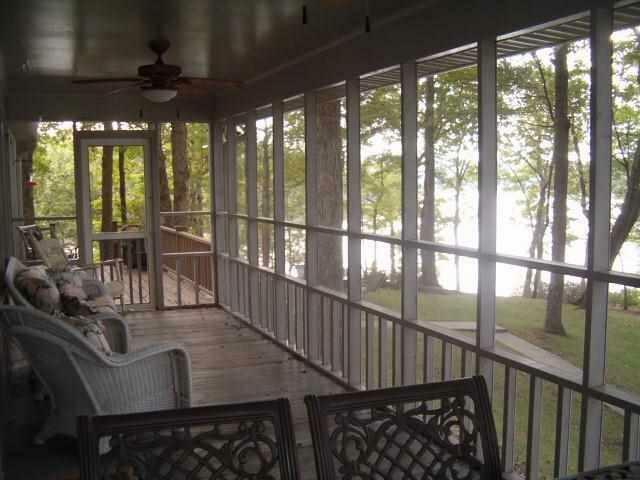 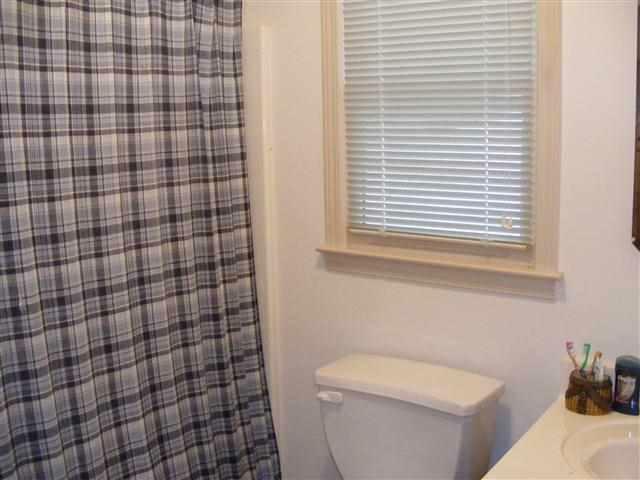 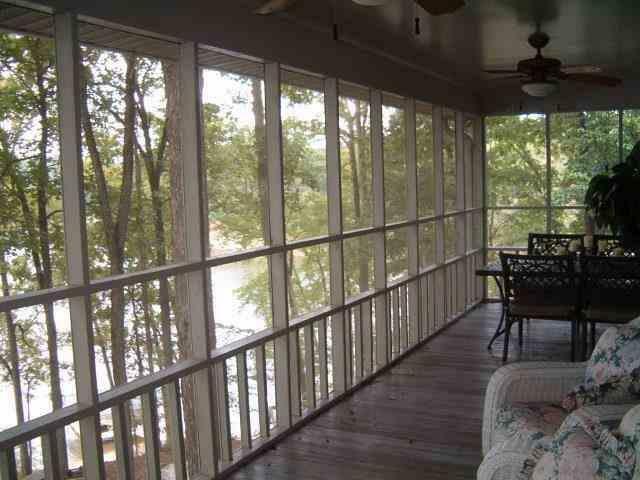 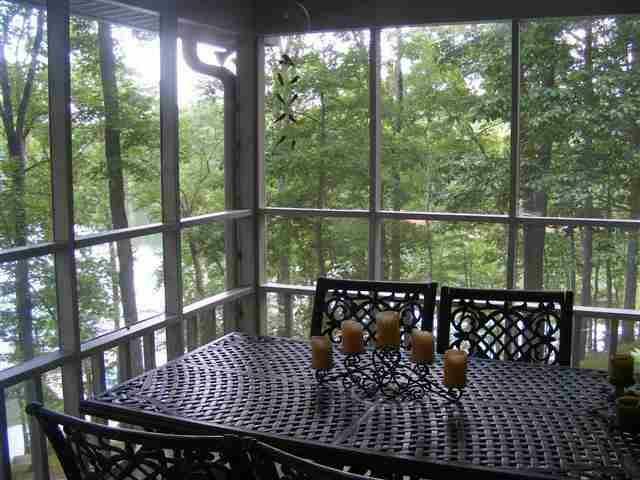 Enjoy the one of a kind views from the screened porch or the sunroom. Custom kitchen makes preparing meals a breeze. 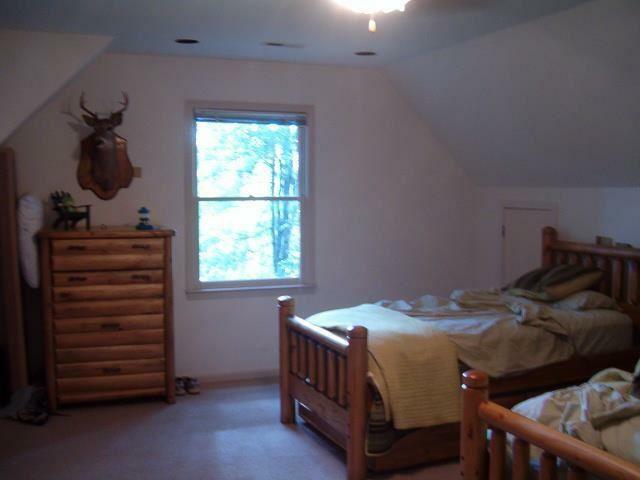 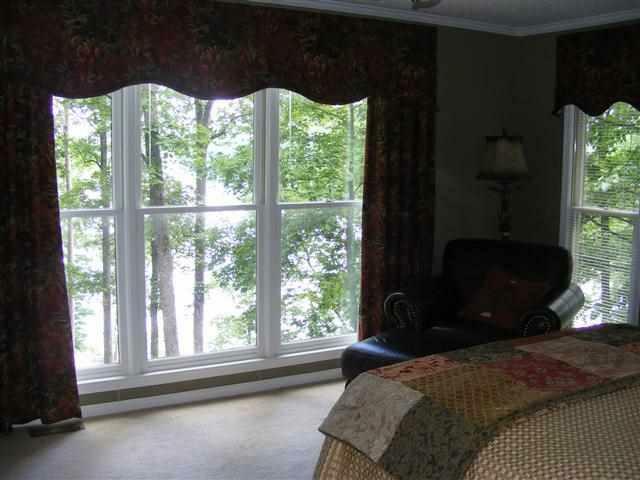 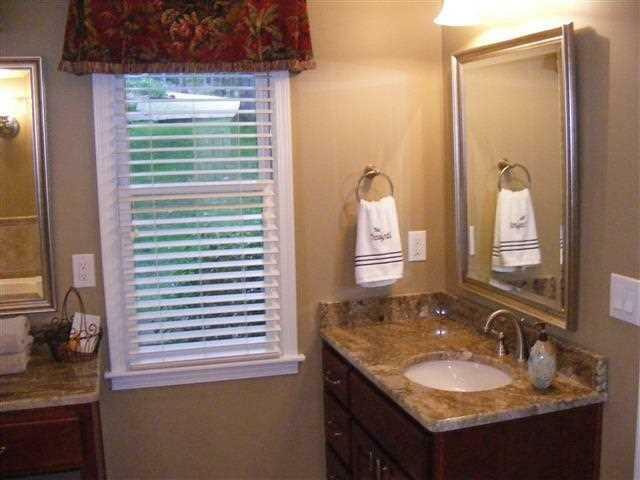 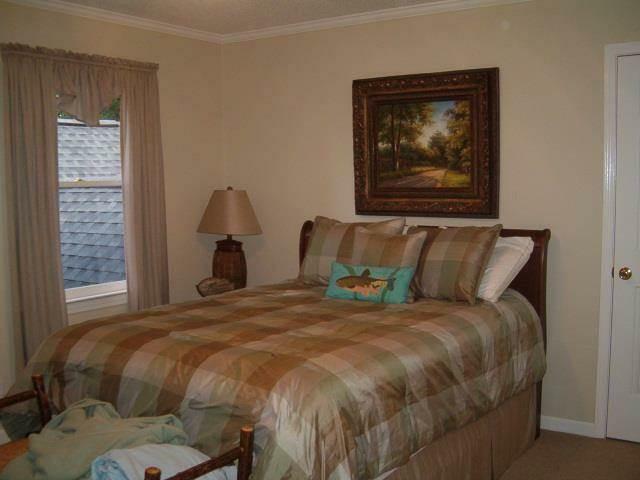 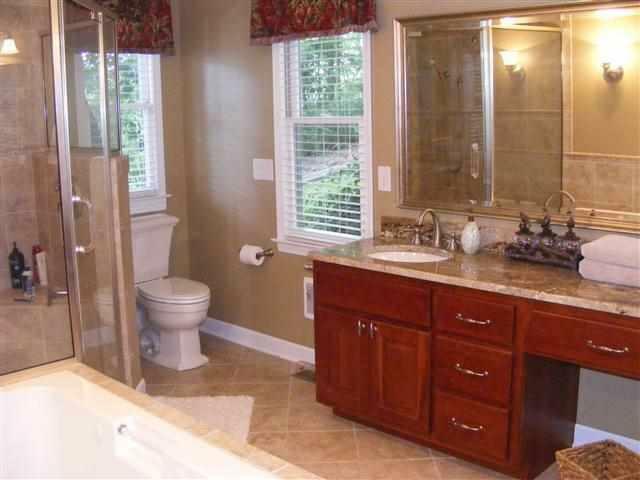 Updated master suite will pamper you after a fun day on the lake. 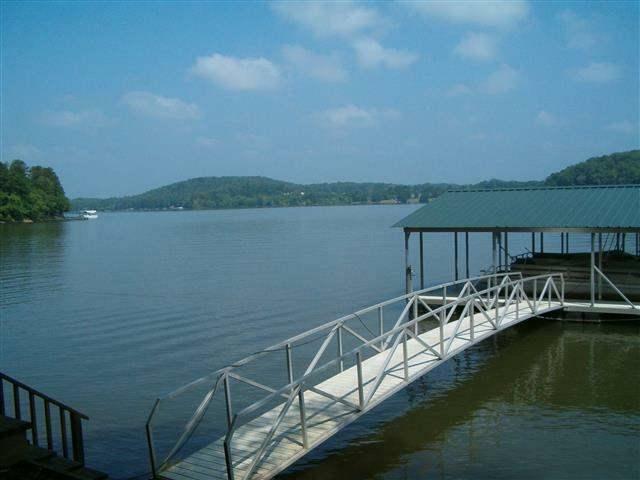 Covered double slip dock in place. 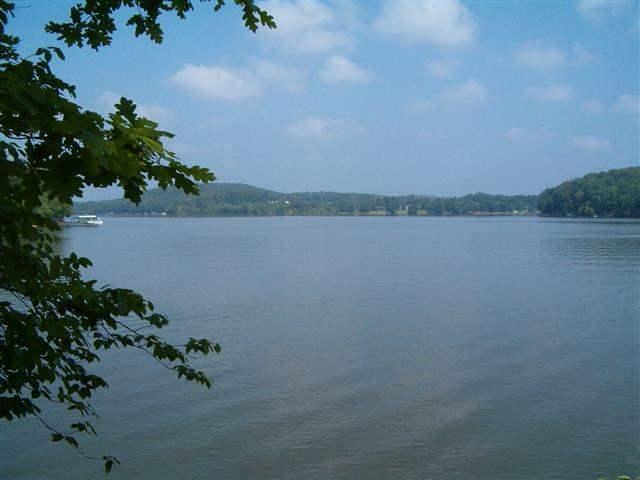 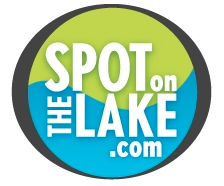 7 additional acres available separately with approval for 10 additional slip docks.